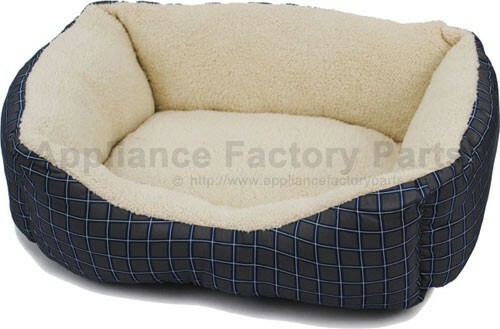 18" x 14" Box Bed The stylish BRINKMANN PET? 18 inch x 14 inch Box Bed features custom printed fabric walls with a warm plush sleep area that your cats will love to curl up in. Filled with ECO-FIRST? Recycled Fiber for the ultimate comfort. Color: Green Care Instructions Easy to care for, machine washable and dryer friendly. We're adding new 876-RR18-14640.3 parts all the time, contact us for pricing and availability.